Today we got bad news that our 26 year old mare Oglala Star aka Reiny has Laminitis in all four hooves. She will need to go on a very strict diet but I figure since all 3 dogs, my husband and myself are on a diet, what's one more in the Lee household. 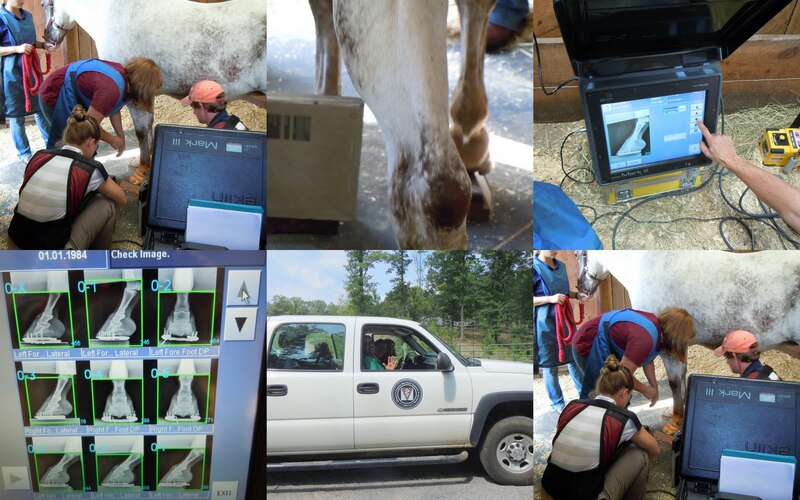 We have a nutritionist from the Virginia Tech Equine Vet School coming to help us out with our mare. It will be a long road for her but starting today she is on Horse Hay Weight Watchers...poor old girl...I totally feel her pain. Ahhhh man . . . sorry to hear Reiny is ailing. Blessing to you all . . .